John Watts Sewing is a long established company with a great team of sales and repair people who have had many years experience in this industry. 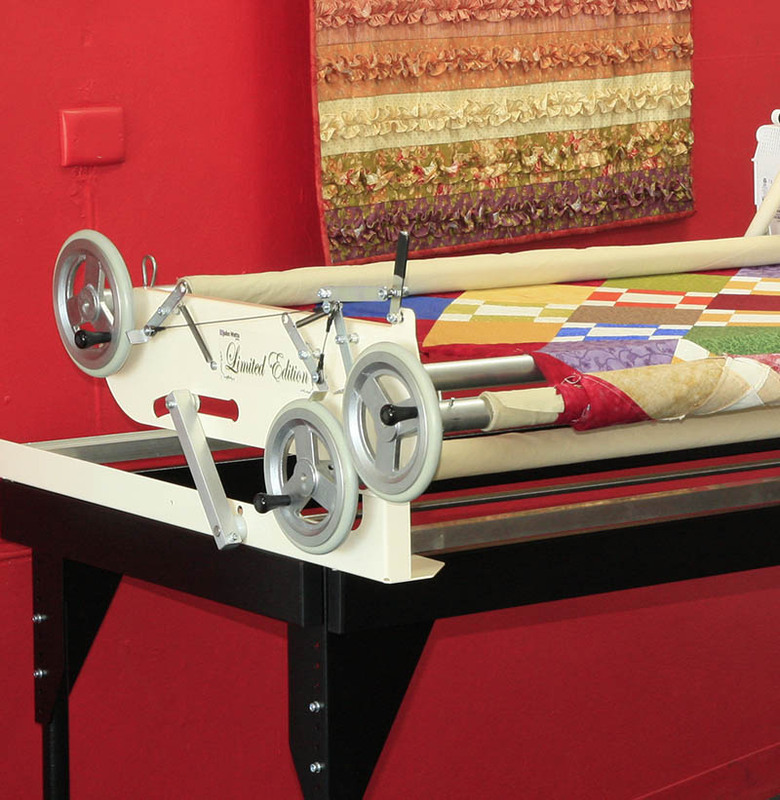 Over fifteen years ago we developed the world famous John Watts Quilter, which is made in Queensland and exported to the world. This added another arm to our sales of new and reconditioned sewing machines along with our huge repair business. We currently sell Bernina, Janome and Juki sewing machines along with Horn sewing cabinets. Along with sewing and quilting products, you will also find a range of Vigorella clothing, Blunt Umbrellas (the best umbrella in the world), and a beautiful range of fair trade silk items including scarves, bags, purses, shoes etc. Our staff are always willing to help you to a better sewing experience.